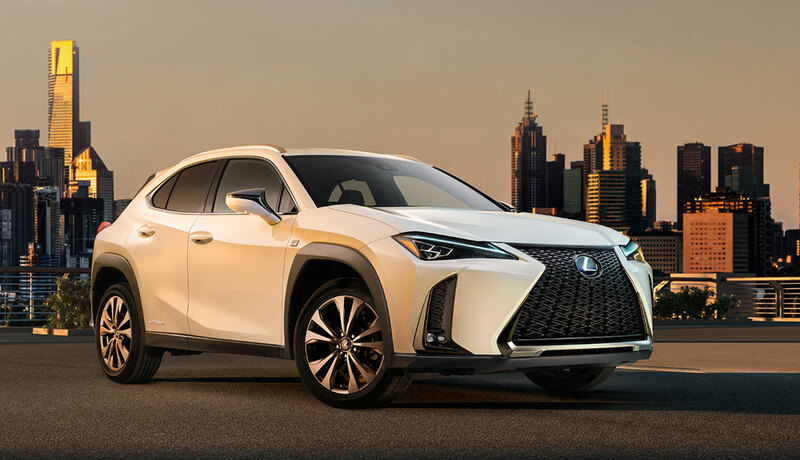 Lexus UX Subcompact Crossover Revealed! 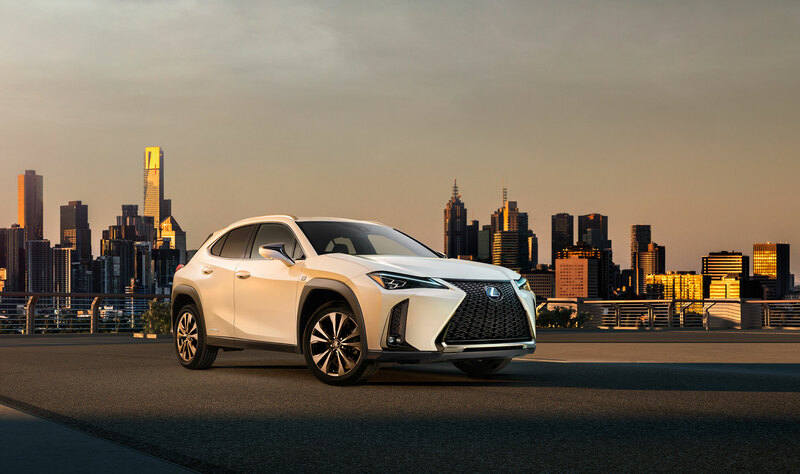 These first visuals reveal the UX’s bold and stylish, SUV-inspired design, combining powerful bodywork with a condensed appearance. Its crossover credentials are signalled by its muscular wings and haunches and high beltline, but under the skin an all-new platform gives the UX exceptional body rigidity and a low centre of gravity for the agile handling of a hatchback. The scene inside the cabin combines a highly focused driver’s cockpit, a wide and inviting passenger space and a commanding view of the road. With its brave design, superior craftsmanship and imaginative technology features, the UX will offer strong appeal as a gateway model to the luxury brand in a dynamic and growing part of the market. The UX has deviated significantly from the original concept, with an exterior looking like an amalgamation of the IS sedan, CT hatchback, and NX crossover. 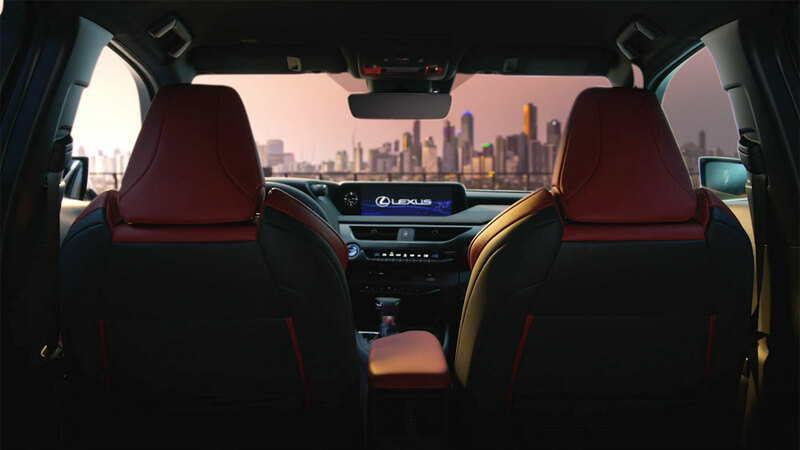 The interior is also reminiscent of the same vehicles, but with a strong dose of the LS flagship in the arrangement of the center console, the instrument panel, and the Drive Mode Select placement. Although we’ve now seen the exterior and interior, there’s still plenty of detail left to be revealed. 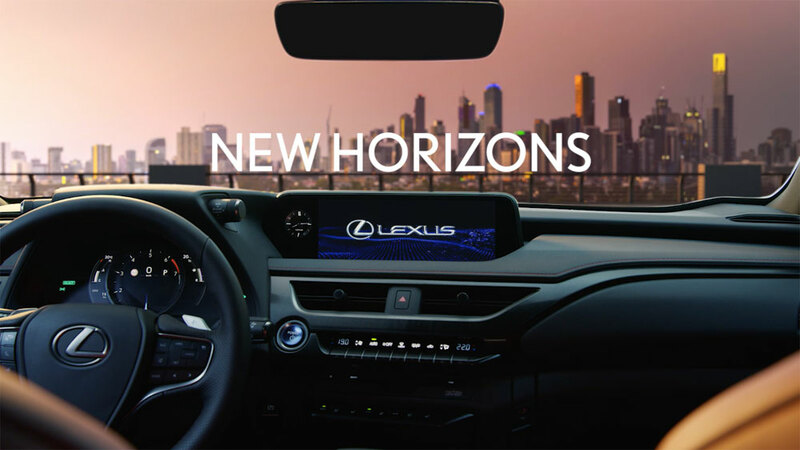 What’s your first impression of the newest Lexus model?